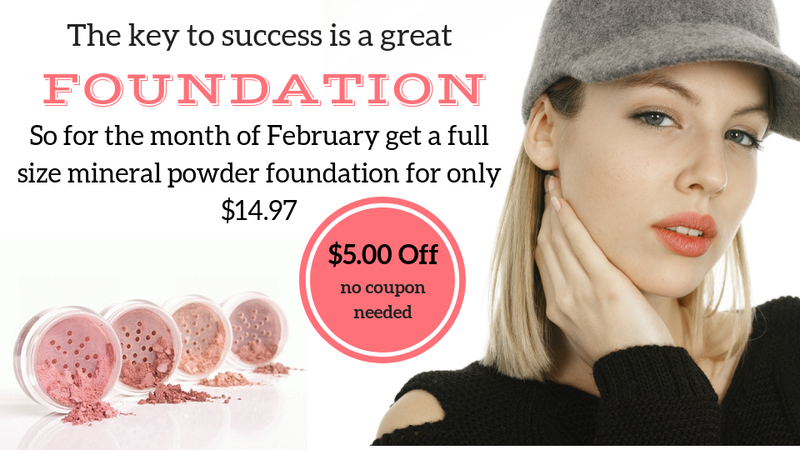 Mineral Makeup, Skin Care, Beauty Advice and Suggestions. 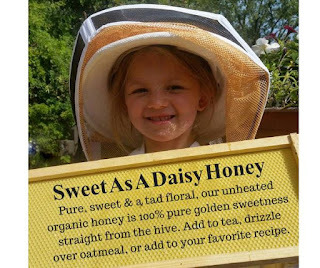 It's Time For Our Annual Daisy Sale! TIME FOR OUR ANNUAL DAISY SALE! In honor of her Birthday we are giving away a $50.00 Gift Certificate! Any order placed while using the coupon code below will be entered into the drawing. Drawing will be held on 4/5/2019. Be sure to have your correct email on your order so we can contact you if you are the winner! Pictured is Daisy, who is now our model for our honey label we sell locally! She is getting so big and is quite the adventurer, as well as an exceptional gymnast! Please note: Items will not ship if back ordered. Only in stock items will be up for sale. This coupon will even work on sale merchandise! guidelines may be cancelled at our discretion. A painter wouldn't waste their paint on a damaged canvas. Would a reputable construction company build a home on a damaged foundation? Why would you do your makeup by starting out with a poor foundation? Use Mineral Silk as your foundation and build on it! Clean, natural, healthy skin ingredients created for you! Our Annual Big Bang Sale! This year we are letting you choose your coupon. 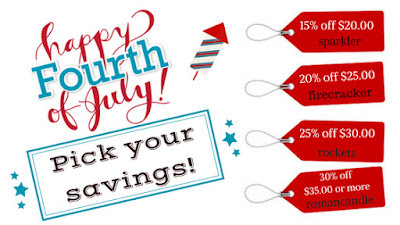 So find some time this 4th of July to sit back, cool off and enjoy some big savings. Don't worry we are always open! Best wishes for a safe and happy holiday from all of us at Mineral Silk! Use one of the codes above! 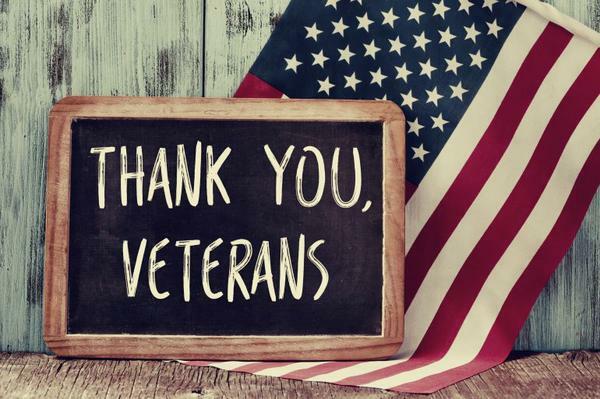 We hope your upcoming Memorial Day Holiday is filled with family gatherings, picnics and a little relaxation! 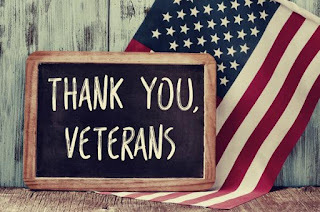 But, lets not forget our fallen heroes and take a moment to celebrate the men and women of the military branches who have helped keep us all safe and continue to do so on a daily basis! *Please note that your order will be delayed one day. There is no mail delivery on Monday! Be sure to pick up our "Natural Bug Away Spray." Keep the bugs and ticks at bay, with our BUG AWAY! entered to win a $50.00 Mineral Silk Gift Coupon. You will be entered as many times as you order! Winner will be announced on June 1st! 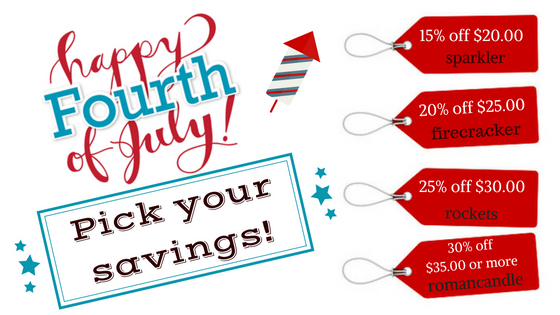 Enjoy 25% savings on your next order! Have you placed an order lately? Now is the time with all the falling prices happening on the website! 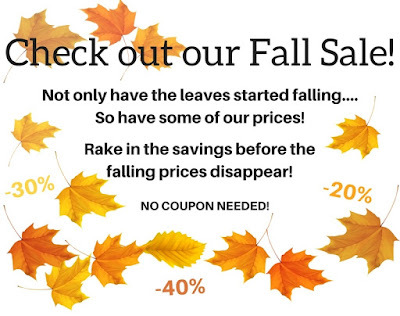 Log in to http://www.MineralSilk.com http://www.MineralSilk.com and rake in some savings today! Be sure to sign up for our new "Facebook Page"
if you are interested in special deals and updates. 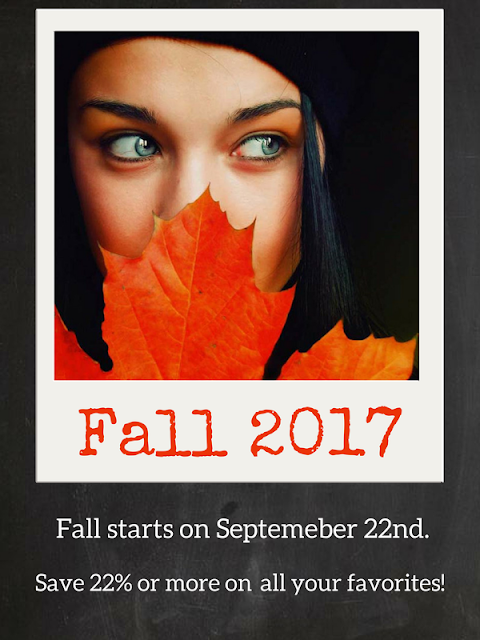 Enjoy 22% savings on your next order! 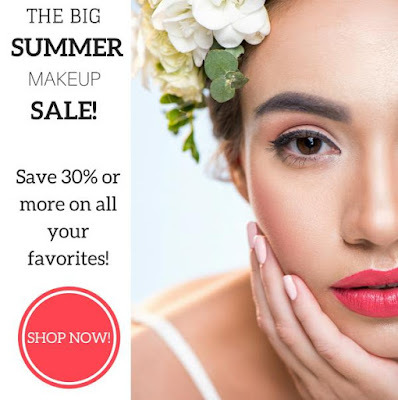 Enjoy 30% savings on your next order! Subscribe To Mineral Silk "Thats the Beauty of It"
Copyright Mineral Silk Inc 2014. Simple theme. Theme images by gaffera. Powered by Blogger.